Provide and grade tests in minutes. 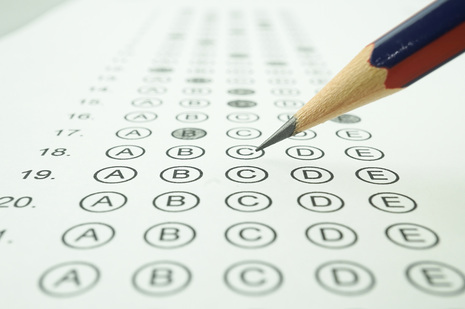 Paperscorer lets you create bubble sheets for both online and offline quizzes. 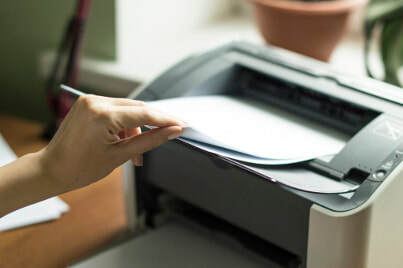 Scan the sheets to grade them and automatically import the results into Canvas, Google Classroom, or Learnosity. Try Paperscorer risk free today! Create your quizzes anyway you want - Microsoft Word, Google Docs, pen and paper. 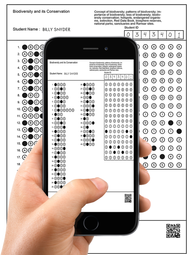 Paperscorer allows you to create answer keys to match your quizzes without having to use complex software. Use Paperscorer to automatically create answer sheets for each of your tests. Using a standard scanner, document camera or the Paperscorer app, automatically grade completed answer sheets. ​Detailed results are imported to your online gradebook. Paperscorer works with your favorite LMS. Bridge the gap between the digital and the physical classroom.